I am just about done with my blogging. .:Ducknipple:. which comes in standard sizes and is HUD operated to change skirt/shirt colors. It comes in standard sizes and fitted mesh. 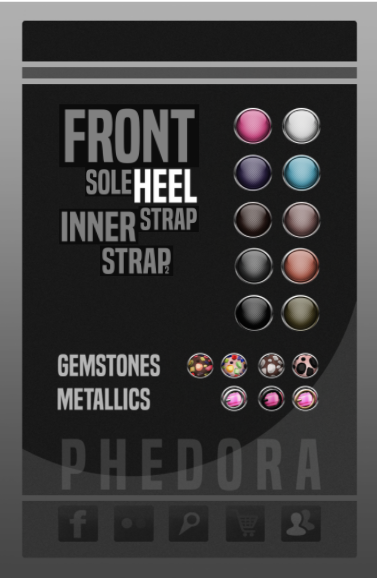 I am excited about the Phedora. team. Okay, and that's a wrap, folks!